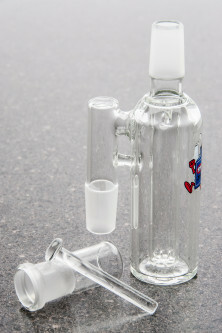 The Switch AC is an upgrade to normal tubes to allow them to work with concentrates. 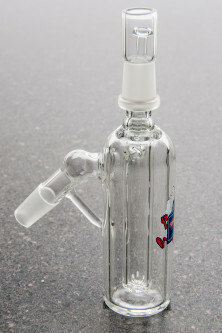 This is a low-volume, low diffusion ash catcher with a male fitting on top ready to accept nails. 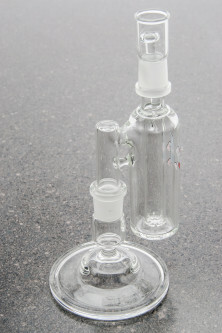 Low weight make it perfect for beakers and small rigs.